Our 40th Anniversary Symposium will take a look forward to what the next 40 years have in store for the gardening world. From landscapes that are in harmony with the natural world and cultivating edibles native to our own woodlands to breeding and collecting plants suited to 21st century landscapes, we'll hear from some of the brightest lights of the next generation of horticultural heavyweights including Matthew Pottage the youngest ever curator for the Royal Horticulture Society's crown jewel garden—Wisley, one of the premiere display gardens not only in England but anywhere in the world. Other speakers include cutting edge plant breeder, Hans Hansen; ecological designer, Rebecca McMackin; taxonomist/explorer, Aaron Floden; landscape designer, Claudia West; assistant professor, Jared Barnes, Ph.D.; and North Carolina's own maple nuts, Matt and Tim Nichols. Matthew Pottage – "Wisley—The New Chapter for the Flagship Garden of the Royal Horticultural Society"
Rebecca McMackin – "Brooklyn Bridge Park: Growing Biodiversity in the Concrete Jungle"
Hans Hansen – "New Plant Development at Walters Gardens"
Claudia West — "Planting in a Post-wild World"
Aaron Floden, Ph.D. – "Exploration, Discovery, and Bridging Botany and Horticulture"
Jared Barnes, Ph.D. – "Propagating Horticulturists: A Cultural Guide for Cultivating the Future of Horticulture"
Matt and Tim Nichols – "International Maples of Mystery"
The JC Raulston Arboretum would like to thank Neomonde for sponsoring lunch to our symposium guests on Saturday. "Propagating Horticulturists: A Cultural Guide for Cultivating the Future of Horticulture"
Propagation is a cornerstone of horticulture. We are incredible propagators of plants, but a challenge we face is how do we propagate horticulturists? In this timely and lively talk, Jared Barnes, current horticulture professor at Stephen F. Austin State University, will discuss the similarities in how we sow seeds and how we expose youth to horticulture, in how we take cuttings and how we help amateur gardeners continue to take root, and in how we graft two different species together and how we bridge a connection between plants and other hobbies and interests. This NC State alumnus will also show in this talk that by using this language and mind-frame along with our understanding of the art, science, and craft of propagation, we can connect with more people and develop a cultural guide for propagating horticulturists. 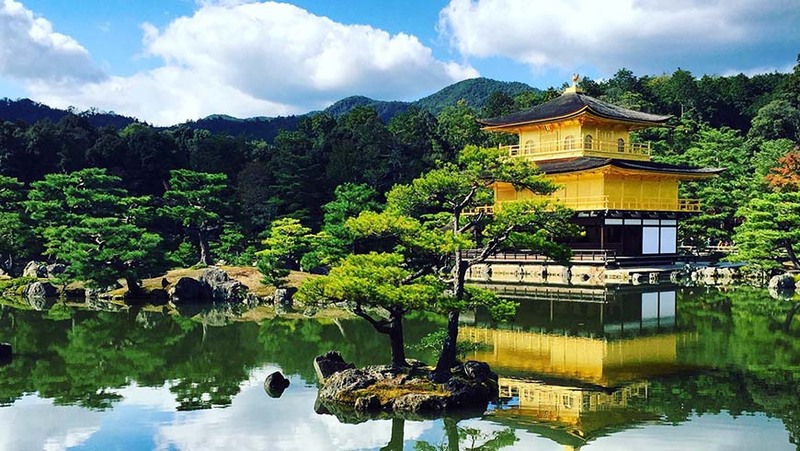 "Exploration, Discovery, and Bridging Botany and Horticulture"
Explorations in eastern North America and the less-explored parts of Asia reveal novelties in the scientific realm from both regions with a strong focus on plants with horticultural interest. 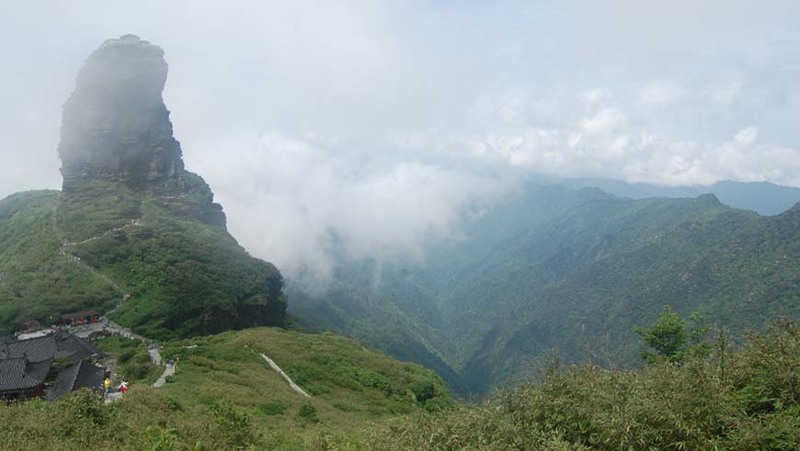 A strong focus will be Polygonatum and related genera, some North American natives, and numerous genera from Asia where we'll visit the least explored part of the Himalaya in Arunachal Pradesh, India, the Dabashan in central China, and the north of Vietnam on the border with China. "New Plant Development at Walters Gardens"
It's an exciting time for plant breeders. Recent advancements in plant sciences and technologies present fascinating new opportunities for plant hybridizers. New species are being discovered, the plant kingdom is being reorganized based on scientific studies, and new tools are being used to hybridize plants that were until very recently thought impossible to cross. Hans will discuss modern hybridizing techniques and how he uses them to create some of the best new plants available. Hans strives to create new plants that have increased disease resistance, perform better in landscapes, flower longer, have sturdier stems and more attractive foliage, and are smaller, more manageable. "Brooklyn Bridge Park: Growing Biodiversity in the Concrete Jungle"
By 2050, nine billion people on this planet will live in cities. With development this rapid and rabid, it is critical that we incorporate wildlife habitat into our urban areas or many organisms are in trouble, humanity included. 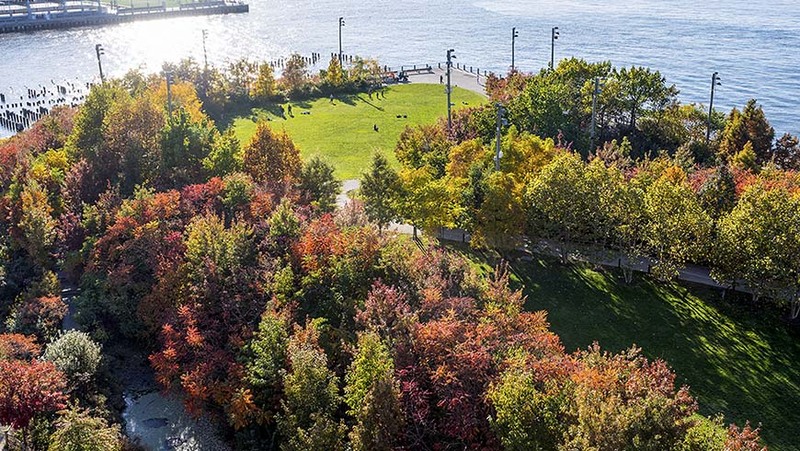 Brooklyn Bridge Park, an 85 acre, organicly-managed park in the middle of New York City, was designed by Michael Van Valkenburgh and Associates and created with ecology in mind. The Park’s award winning piers accommodate a variety of programming and recreation, from opera and outdoor films, to basketball and roller skating. But the park also comprises native woodlands, freshwater wetlands, salt marshes, and numerous meadows that echo native ecosystems. These garden beds were designed and are managed with an emphasis on wildlife habitat. This talk will encompass the many ecological strategies employed by the park’s designers, as well as the management techniques park staff has developed to cultivate biodiverse parkland. Pragmatic strategies for encouraging ecologically beneficial landscapes will be illustrated. Japanese maples selections are made all over the world. 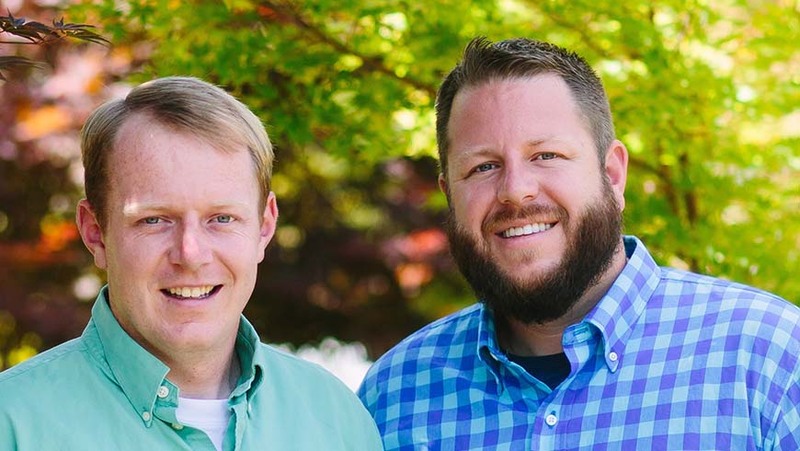 Matt and Tim Nichols will discuss unique Japanese maple selections made from all over the world with a focus on their most recent plant excursion to Japan which included wild collecting maples, visits of Tsukasa Maple, Kobayashi Nursery, Kobayashi Momiji En, World Maple Park, and much more! 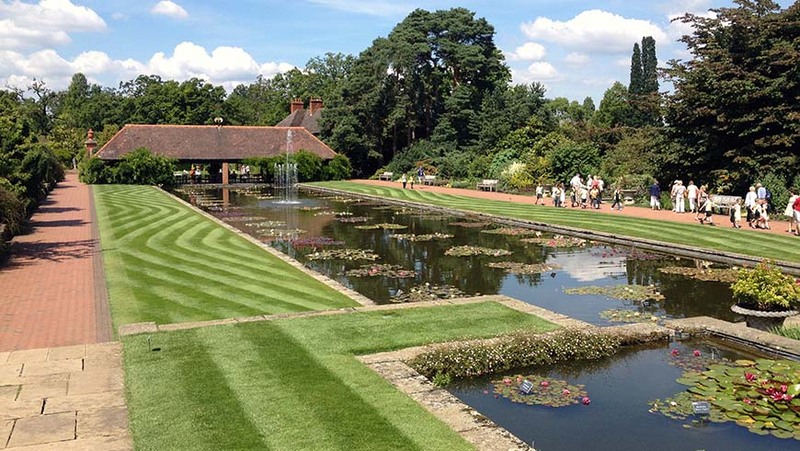 "Wisley—The New Chapter for the Flagship Garden of the Royal Horticultural Society"
Wisley has been gardened for over 100 years and boasts the largest collection of cultivated plants in the United Kingdom. Attracting over one million visitors per year, Wisley is at the dawn of a new chapter with over £60 million pounds worth of investment planned over the next ten years, coupled with the appointment of Matthew Pottage, the youngest curator in the Society's history. 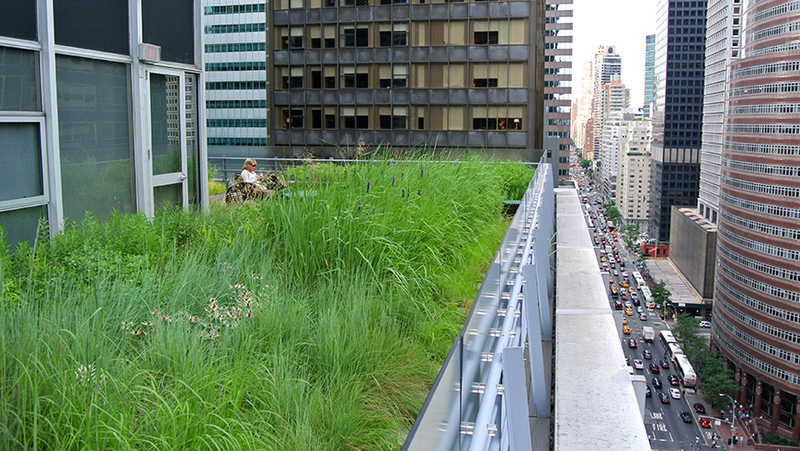 "Planting in a Post-wild World"
We live in a global city and few wild places remain in today's world. Planting designers have the opportunity and responsibility to bring wildness and ecological value back into our landscape. This challenge requires a new form of planting design that works with natural principles and marries horticulture with ecology. 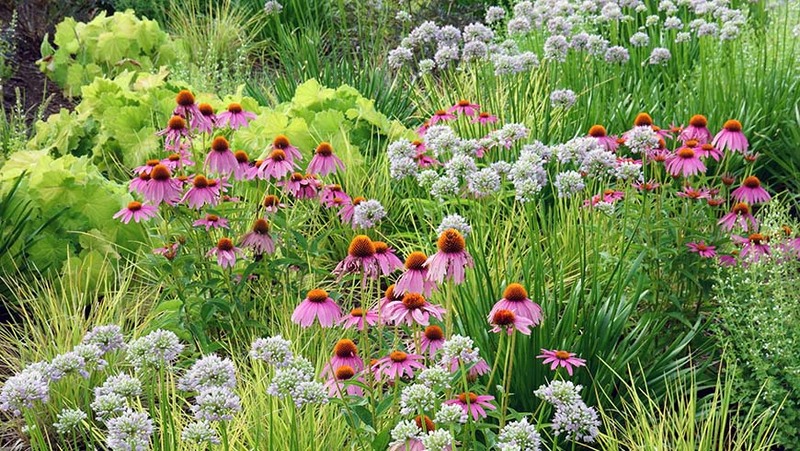 Join us as we explore how native plants will fit into our future landscape and how plant community based design strategies can help you meet aesthetic and ecological goals during your next planting project. "Designing Plant Communities: The Art and Science of Successful Planting"
Ecological plantings are gaining on popularity but also face severe challenges. They often fail to wow the public, offer a low level of ecological functions, and simply don't survive in low budget maintenance environments. We won't solve these issues if we continue to compare planting design to painting on canvas and perceive plants as individual objects in space. 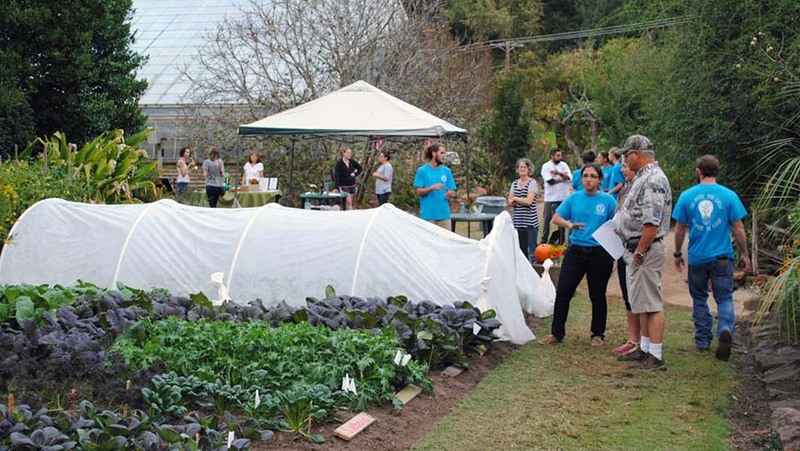 It is time for a new approach—a plant community-based method which has evolved in the world of ecological science. Join us as we translate ecological principles of wild plant communities into design and management tools that will help you create better native planting. This presentation will introduce you to the science behind stable and lasting plant combination. Let's dive into the work of several European ecologists and planting designers and define how their findings can help you create and manage the great ecological plantings you envision. Since Jared Barnes, Ph.D., started gardening when he was five years old, he has enthusiastically pursued how to best cultivate plants and cultivate gardeners. Now 30, he fulfills those passions as an assistant professor of horticulture at Stephen F. Austin State University in Nacogdoches, Texas. Jared obtained his doctorate in horticultural science from NC State University in Raleigh, North Carolina; he participated in a summer internship at The Scott Arboretum of Swarthmore College in Swarthmore, Pennsylvania; and he has traveled around the United States and to eleven countries to gain a national and global perspective of horticulture. His passion has been recognized by peers in interviews in Organic Gardening, Greenhouse Grower, AmericanHort Connect, Ken Druse 's Real Dirt, and Nursery Management. 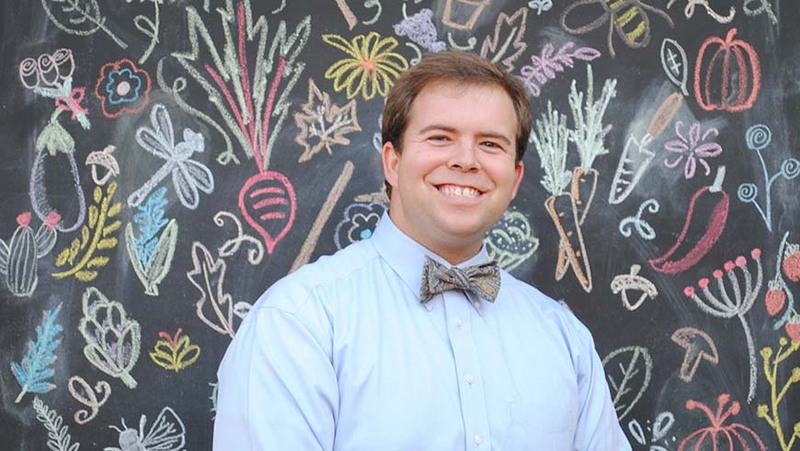 Jared 's love of teaching extends beyond the classroom; he loves giving gardening talks around the country, and his articles have appeared in Fine Gardening, Greenhouse Grower, and Carolina Gardener. Aaron Floden began growing plants due to a strong interest in food which developed into a brief stint as a chef in Italy. Exploration in the Dolomites during that time led to an increased interest ornamental plants. Returning home led to intensive field exploration and cultivation of North American woodland plants and their Asiatic counterparts. From there an interest in taxonomy led to the pursuit of a Ph.D. focusing on the systematics and evolution of Polygonatum. 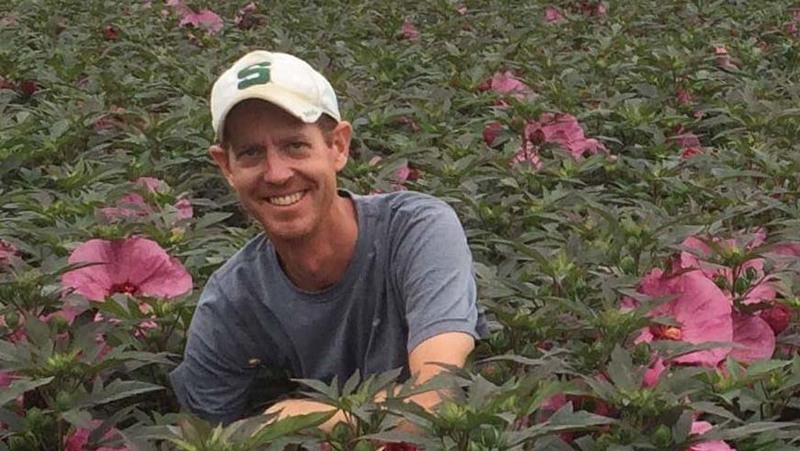 Hans Hansen is the director of new plant development and plant breeding at Walters Gardens in Zeeland, Michigan – a position he 's had for seven years. Before Walters Gardens, Hans was the director of research and development at Shady Oaks Nursery in Waseca, Minnesota, for over 15 years. Hans 's current breeding projects include refining U.S. natives for more ornamental and useful urban garden use. His most extensive projects include Baptisia, Monarda, Phlox, ×Mangaves, Heuchera, and Hibiscus breeding programs. Rebecca is an ecologically obsessed horticulturist and garden designer. She is the director of horticulture at Brooklyn Bridge Park, where she oversees 85 acres of ornamental beds, forest ecosystems, meadows, wetland, green roofs, and turf areas. All BBP landscapes are managed organically and with the aim of encouraging biodiversity. 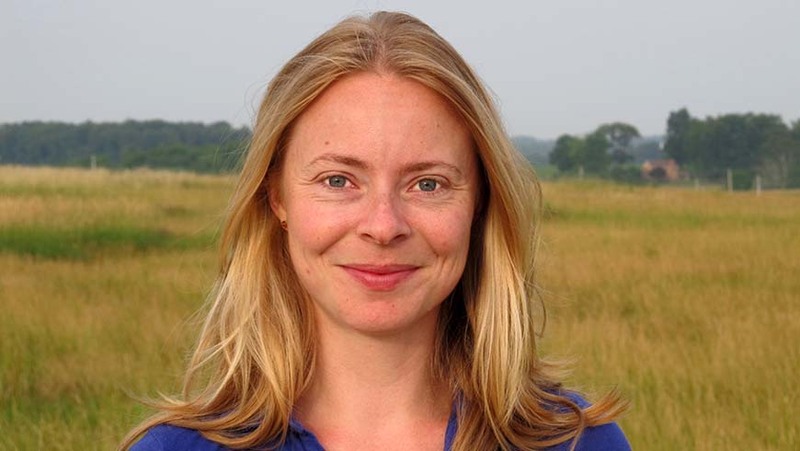 Rebecca teaches classes on pollination ecology, gardening for wildlife, tree biology, and soil science at the Brooklyn Botanic Garden, the New York Botanical Garden, the Stone Barns Center for Food and Agriculture, and for garden centers and societies. Her writing has been published by The New York Times and the Landscape Institute, and she has co-hosted the PBS Show, Garden Smart. She sits on the board of the Ecological Landscape Alliance and Metro Hort. She is an ISA-certified arborist and a NOFA-accredited organic landscape professional. In her diminishing free time, she designs gardens for Mantis Plant Works that are both beautiful and ecologically robust. Matthew and Tim Nichols are the co-owners and operators of Nichols Nursery, mrmaple.com, and mrginkgo.com. They are passionate about their love for maples and they share this interest through educational talks and group presentations. They enjoy helping people learn about Japanese maples. Growing up in the mountains of North Carolina, Matt and his brother Tim have expanded their father's hobby into a respected nursery that offers a large selection from their ornamental tree collection of over 1,000 Japanese maple cultivars, over 100 acer species, and over 150 cultivars of ginkgo. This is the largest selection of Japanese maples of any nursery in the United states. Tim and Matt are accomplished grafters who consider themselves students of maple and ginkgo propagation and are progressive in looking for improvements to this process. Tim is an active member of the International Plant Propagator's Society and sits on the executive board for the Blue Ridge Horticulture Association. Matt Nichols is the current president of the North American Branch of the Maple Society and Tim sits on the executive board. They are also active members of the American Conifer Society. They travel extensively talking to industry leaders about propagation, advanced growing methods, and new plant breeding and selection. Matt and his brother recently were guest lectures on Japanese maple propagation for at the JC Raulston Arboretum at NC State University. They have also guest lectured on propagation at the University of Tennessee. In 2013, Matt and Tim presented their first academic article on Japanese Maple Propagation to the Southern Region of the International Plant Propagator's Society. Nichols Nursery was recommended in the May 2011 issue of Southern Living Magazine. MrMaple.com was featured on an episode of In the Garden with Bryce Lane on PBS in fall 2013. MrMaple.com was also featured in the November 2014 issue of Fine Gardening Magazine. Matthew grew up gardening in Yorkshire in the north of the United Kingdom, and from an early age was inspired by his grandmother's love of plants. With no professional gardeners in the family, he went on to study gardening at a local college. Following this, he studied with the Royal Horticultural Society where he climbed the ranks from being a student to curator over an eight year period. 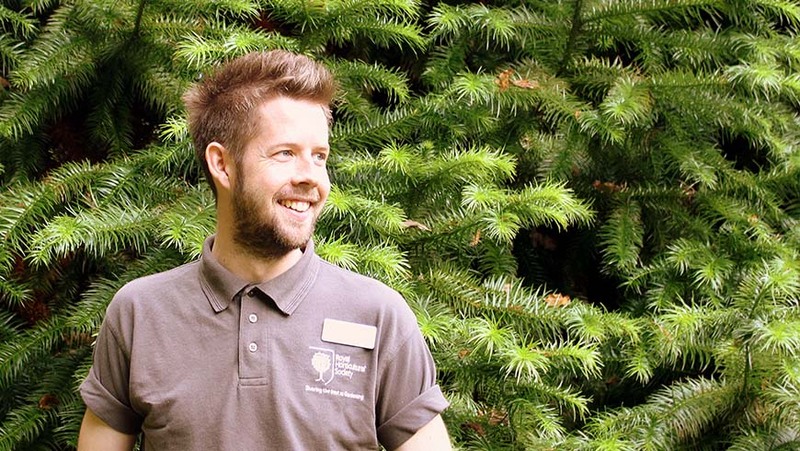 Matthew has a passion for all ornamentals, especially woody plants, namely conifers and a soft spot for succulents. He lives with his partner Kishan in West London. Claudia West is the ecological sales manager at North Creek Nurseries, a wholesale perennial grower in Landenberg, Pennsylvania. Claudia holds a Master 's degree of landscape architecture and regional planning from the Technical University of Munich, Germany. 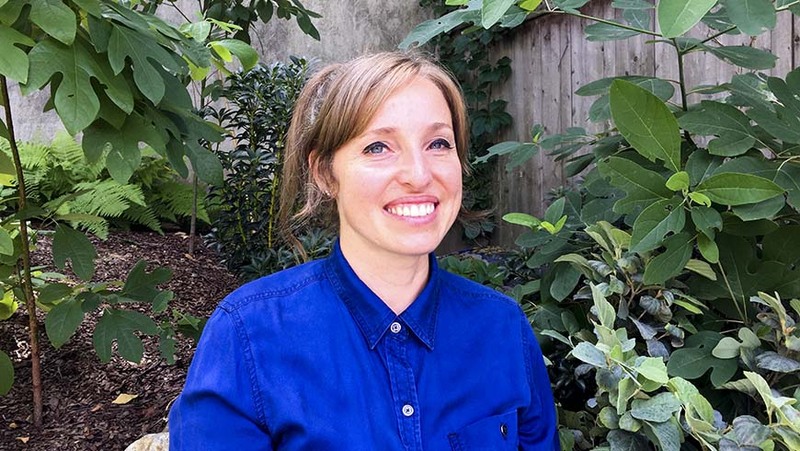 In her current role, Claudia works closely with ecological design and restoration professionals, offering consultation services from initial project planning stages to adaptive management strategies after project completion. 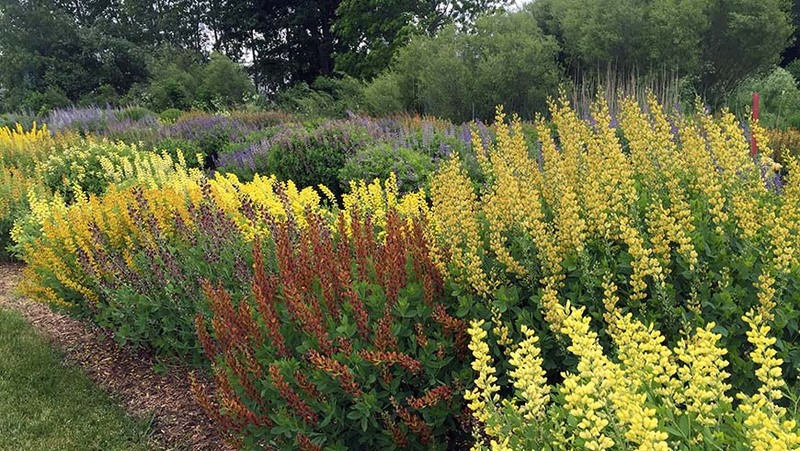 Her work is centered on the development of stable, layered planting designs and the desire to bring American native plants back into our landscape by making them widely acceptable. Claudia is a sought after speaker on topics such as plant community based design and the application of natural color theories to planting design. Together with co-author Thomas Rainer she published a new approach to ecological planting design in her first book Planting in a Post-Wild World (Timber Press, 2015). The JCRA's 40th anniversary symposium will feature a rare plant auction and a book sale featuring books from our guest speakers. Register early for a chance to win a Japanese maple from Mr. Maple. Early registration closes on Sunday, September 4, 2016. The JC Raulston Arboretum operates under the auspices of the North Carolina Agricultural Foundation, Inc., a 501(c)3 organization. Proceeds benefit the daily operations of the JC Raulston Arboretum. We've reserved a block of rooms at the DoubleTree by Hilton Hotel Raleigh - Brownstone/University for symposium attendees. The hotel is east of NC State University on Hillsborough Street. Make your reservation on or before Friday, September 16, 2016, for the group rate. Begin your stay at the DoubleTree by Hilton® Hotel Raleigh - Brownstone - University with a warm welcome and a delicious, freshly baked cookie. Ideally located downtown near NC State University, this Raleigh, North Carolina hotel is just steps from 100 retail stores, 30 restaurants and numerous entertainment venues. Enjoy easy access to the downtown business district, Raleigh Convention Center, NC State Capitol and government complexes, one mile away. Corporate travelers appreciate our proximity to US 1 and I-40/440, Research Triangle Park and Raleigh-Durham International Airport. Experience our upscale amenities such as 37-inch HDTVs, clock radios with MP3 connectivity and complimentary high-speed internet access. Upgrade to a Deluxe Level room for an exterior balcony with excellent views, marble and granite bathrooms, and a snack with water and soda. Our junior suites come with a separate living room that includes a 42-inch HDTV and seating for five, two exterior balconies, a king-sized bed in the bedroom and a pullout sleeper sofa. The North Carolina Landscape Contractors' Licensing Board has approved all eight of the symposium's presentations for one hour of continuing education credit. Sign in sheets will be available after each lecture for landscape contractors to sign. The North Carolina Board of Landscape Architects approved the 40th anniversary for 8.5 hours of continuing education credit. It's course number is 11778. $130.00 for members, $180.00 for nonmembers. Nonmembers are encouraged to become a member and will have the opportunity to do so when registering for the symposium. Advance registration is required. Please register online using our registration e-store. Registration is limited to 150 people and is considered complete when payment is received.